Bondigo Adventure Forest Play Rug, the best gift for your children! Colorful and adventurous play mats; It supports the development of music and sounds while responding to your baby's wishes. 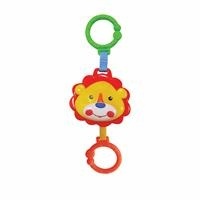 Your baby can lie on the carpet and play; zebra lying on the belly and having fun with the legs, zebra with tails, plush parrots, lions playing the melodies, cute butterfly teether, elephant toys with large rotating rattle balls. 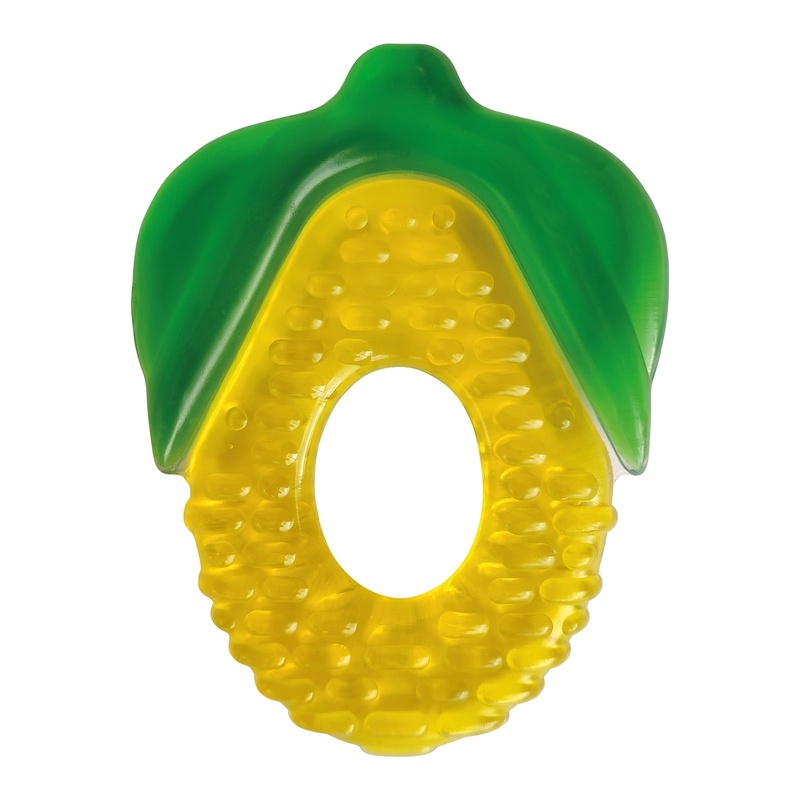 You can hang your baby's favorite toys on the rings; let her up and find toys. The soft cushion allows your baby to lie down comfortably. 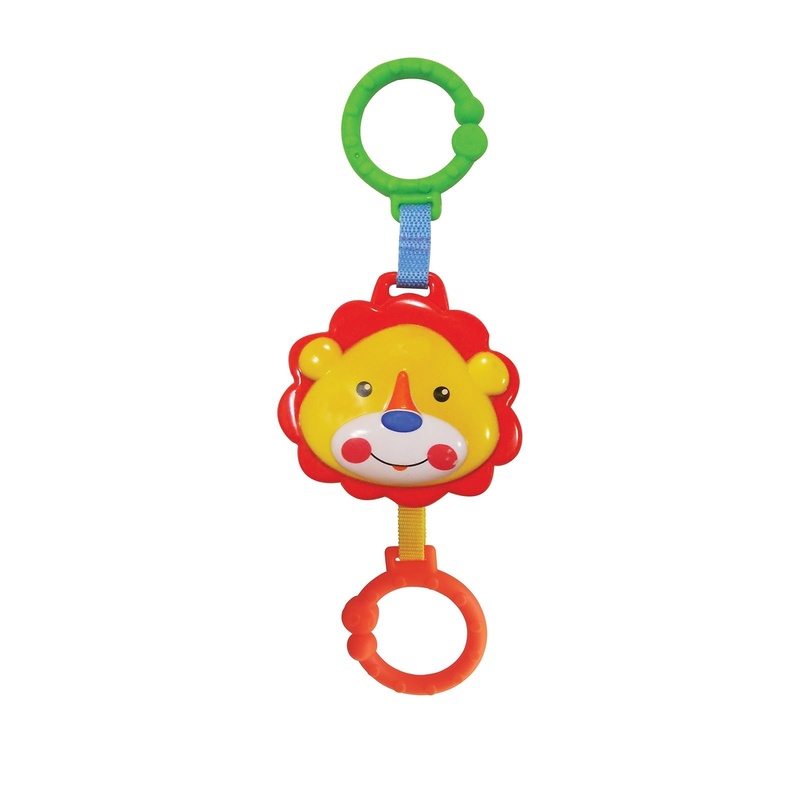 The melodious lion operates with 2 LR44 batteries. Freedom ! : Babies can roll, lift themselves and make discoveries. Thus, motor movement skills develop and physically strengthen. 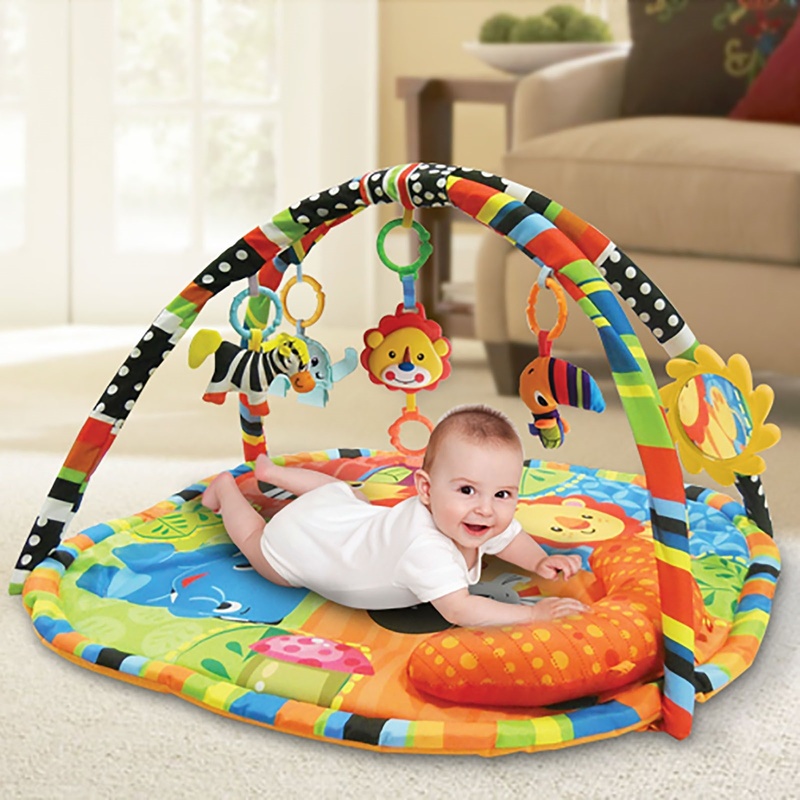 Removable toys: Toys can be worn on the carpet or babies can play with them separately.